Efforts to protect African resources have gained momentum. Proudly Afrikan is about preserving our art, culture, and heritage. We are dedicated to the long-term preservation, examination, documentation, preventative care, treatment and restoration of modern and traditional African art. Our mission is to build a state-of- the-art conservation laboratory that will continuously refine conservation procedures unique to the care of African art. African culture has made the greatest contribution to our development process as a people. Our rich and diverse traditions have always been passed on from one generation to the next by way of word-of-mouth, a process often known as ‘Oral Tradition.’ In the age of globalization however, we have found more vigilant ways of preserving our way of life. Click above and enter a world of African culture. As rich as African soil is, we import food that leads to the genocidal destruction of our future. African tradition has always been accompanied by the promotion of social welfare and health among the population. Proudly Afrikan promotes a culture of eating to live through health education. 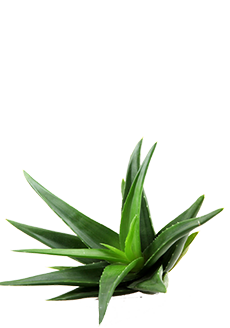 Benefits: Aloe has antioxidant and antibacterial properties, accelerates the healing of burns, reduces dental plaque, helps treat mouth ulcers, or canker sores, reduces constipation, improves skin and helps prevent wrinkles and lowers blood sugar levels in diabetics. 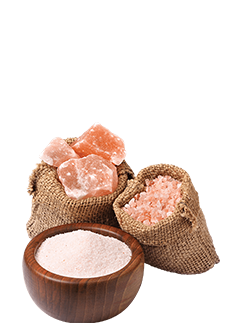 Benefits: Creates an electrolyte balance, increases hydration, prevents muscle cramping, aids in proper metabolism functioning, strengthens bones, improves circulation and lowers blood pressure. 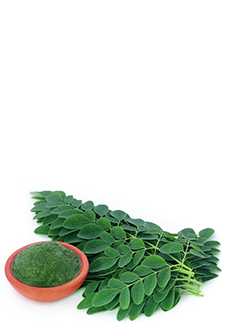 Benefits: Moringa is used for “tired blood” (anemia), arthritis and other joint pain (rheumatism), asthma, cancer, constipation, diabetes, diarrhea, epilepsy, stomach pain, stomach and intestinal ulcers, intestinal spasms, headache, heart problems, high blood pressure, kidney stones, fluid retention, thyroid disorders, and bacterial, fungal, viral and parasitic infections. 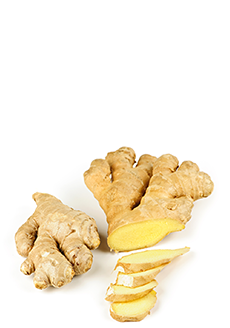 Benefits: Improves digestion, relieves congestion and cold, controls high blood pressure, removes bad breath, a cure for acne, promotes hair growth, treats chromic indigestion, lowers cholesterol levels, protects against Alzheimer's disease and fights infections. While many elementary and middle school educators teach their students about Africa, finding age-appropriate primary sources and related activities is often a challenge, particularly when looking at early African cultures. Others frame Africa as a monolithic culture frozen in time, ignoring the reality of this diverse and rapidly modernising continent. Our educational resources teach our history and our value. I'm going to be me as I am, and you can beat me or jail me or even kill me, but I'm not going to be what you want me to be. I believe that here in South Africa, with all our diversities of colour and race; we will show the world a new pattern for democracy. There is a challenge for us to set a new example for all. Let us not side step this task. The conqueror writes history, they came, they conquered and they write. You don't expect the people who came to invade us to tell the truth about us.